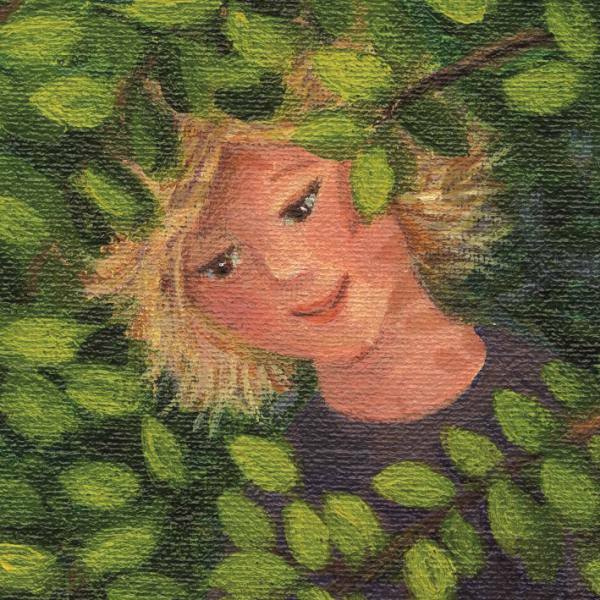 Mary McCallum is a writer, reviewer, bookseller and creative writing tutor. She has an MA in Creative Writing from the International Institute in Modern Letters, and her novel The Blue (Penguin, 2007) won Best First Book Award for Fiction, and the Readers’ Choice Award in 2008. Mary lives in Wellington, New Zealand. 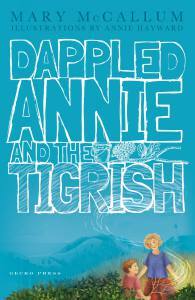 Dappled Annie and the Tigrish is her first book for children.